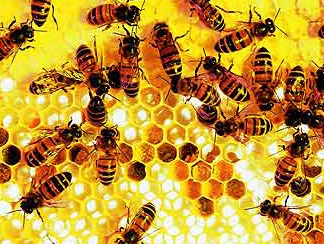 Call Eco Pest Control today to set up your appointment or get a quote. If you have it, we can handle it! 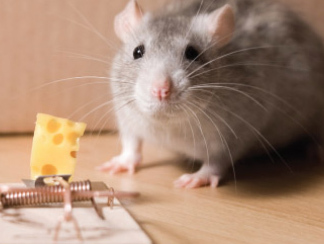 We have the skill and experience to handle any pest problem the right way, the first time. You can rest assured that your home is safe, we guarantee our work! 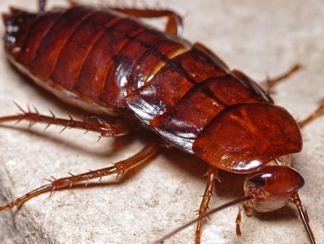 Eco pest control has more than three decades of providing professional and reliable pest control services throughout Orange County, San Diego County and all of the Inland Empire. Eco pest control has more than three decades of providing professional and reliable pest control services throughout Orange County, San Diego County and all of the Inland Empire. We know your home is your most valuable investment and keeping it safe from all types of damage including pests, is a priority. That’s where we come in. 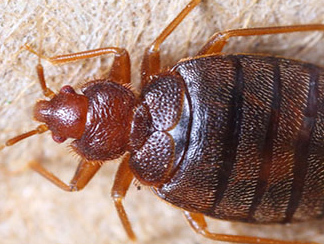 Whether you have issues with common household pests like ants, spiders, or any other seasonal pests or if your home has been invaded by roaches, bed bugs or even rodents, we pride ourselves in being able to say that “You called the right company”. We are reliable, knowledgeable, professional, and friendly. 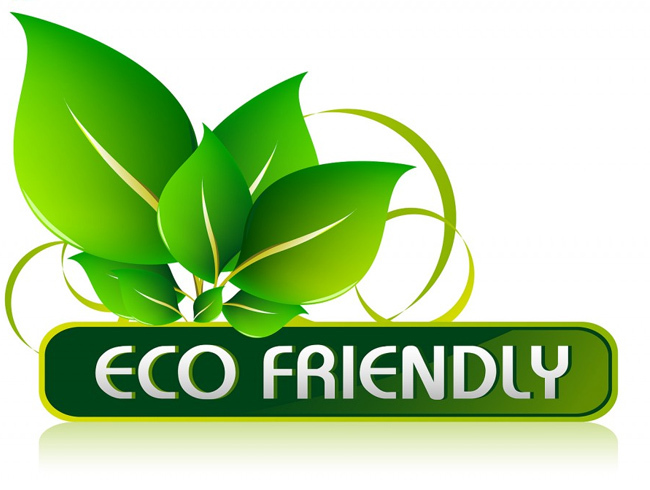 Any time you’re searching online for a pest control company, look no further than Eco Pest Control. Professional, prompt and courteous customer service is our promise. Our team members will arrive on time, in clearly marked service trucks and company uniforms. We know your time is valuable and deserve the utmost respect so we always provide accurate appointment times, prompt return phone calls, and are always available to answer any questions or concerns you may have. To top it off, our estimates are always free! The price you’re quoted, is the price you pay, no hassles no games, just honest, professional and friendly service. That’s the expert promise! Eco Pest Control not only provides quality service for residential customers, but to all different types of commercial service accounts. Do you currently have a pest control service but are not happy? You don’t want to switch companies because you don’t want to pay the initial service charge? Ask us about our NO INITIAL SERVICE CHARGE special. Give us a call and see if you qualify. It only takes a phone call. WE ALL LIKE TO SAVE MONEY, Take a look at our special money saving discounts!! 55 or better? Save $15 off your initial service. Start a maintenance program and save $10 off your initial service. Buddy discount! If you invite your friend and you both get service, you can take advantage of the buddy discount! Both of you can take $15 off your pest control service. I called Roxanne from Eco Pest Control to spray my apartment after spotting a few roaches that had come from the downstairs unit. The technician that came was on time and was so friendly. After he learned about my situation and how I not only needed to treat the current problem but wished to prevent future infestations all together he went above and beyond to ensure that my home was treated thoroughly. He explained to me what I could expect and assured me after a few days I would stop seeing them and what I needed to do to prevent the downstairs unit's problem from becoming my problem. I am so happy I decided to call Eco Pest. They came through for me quickly understanding the urgency I had to deal with the problem and now I can relax knowing that my children and I can sleep and enjoy our home without the worry about nasty critters. They will always be my go to solution and the business I recommend to anyone else looking for a pest control company.